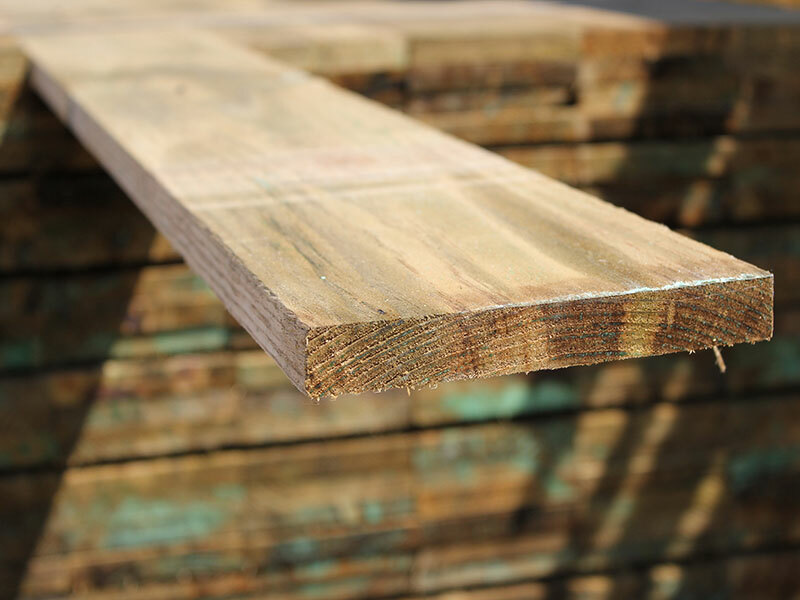 Timber Gravel Board Green 3.0m 150x22mm (6 inches). Also known as Kick Board or Shingle Board. Suitable for both closeboarding and panel fencing. Sizes - Lengths ranging from 1.83 metres (6ft) to 3.60 metres (12ft).